Whether you’re into yoga, running, dancing or playing a sport, getting your sweat on doesn’t mean you can’t still be stylish! Ditch the grungy old t-shirt and oversized shorts and update your gym wardrobe with these chic picks. 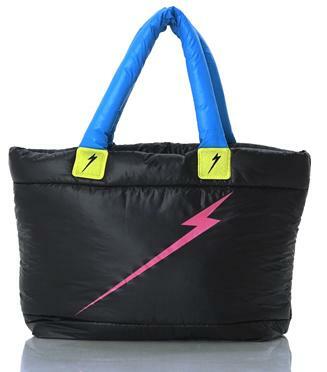 Tote all of your workout essentials in this lightweight, waterproof interior bag. 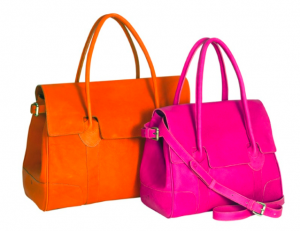 Neon is one of this season’s hottest trends. This fantastic head band innovation maintains your blowout in even the sweatiest of workouts. 10% of proceeds from the Save Your Do go to the Sophie’s Choice Foundation to raise awareness for spina bifida. Alo Sport makes the best eco-chic activewear that fits and feels amazing. 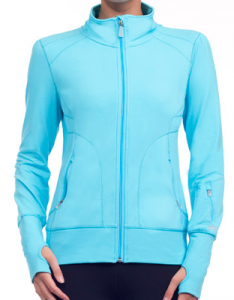 This fun bright blue jacket is functional and chic. Celeb fans include Jessica Alba and Ellen Pompeo. Designer athleticwear is certainly a way to stay chic while you sweat. 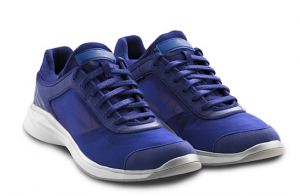 We love these blue Stella McCartney for adidas sneakers. The Macy’s Ideology line has tons of great workout wear that is cute enough to wear outside the gym or studio, too! Cheryl Burke of Dancing with the Stars is a fan. 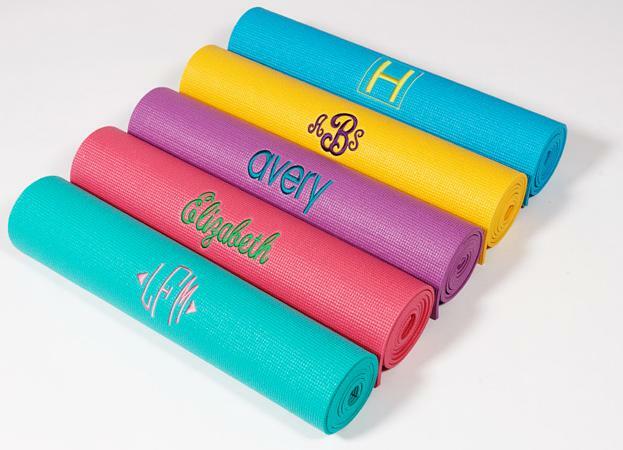 Anything personalized is always a great way to make your style standout. This also makes a great gift for the yogi in your life!